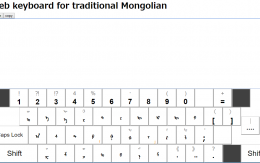 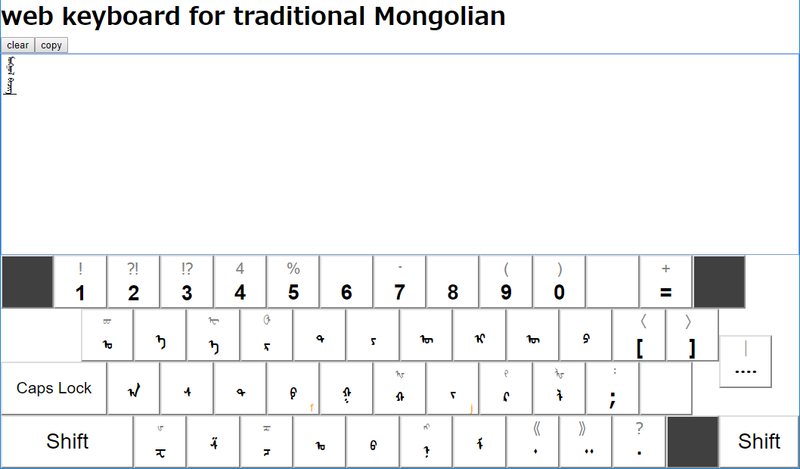 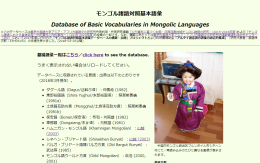 We launched online software keyboards for Mongolian and related languages. 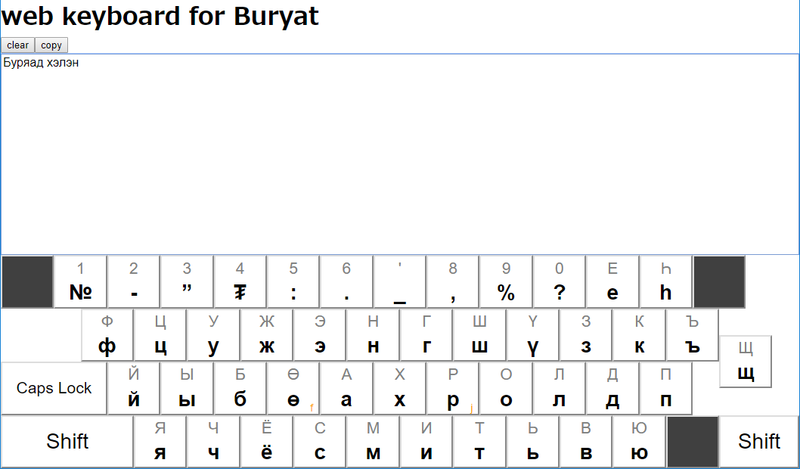 You can type in Cyrillic alphabet used for Mongolian, Buryat, Kalmyk, and others. 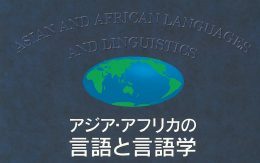 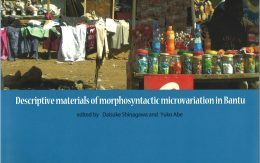 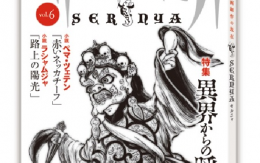 For details, see the link.